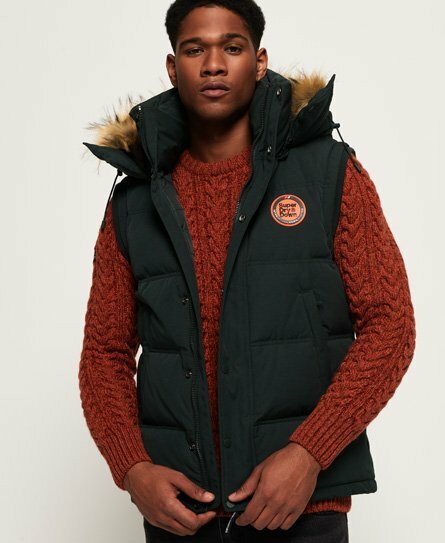 Combining functionality and style the gilet will add warmth to any outfit you wear this season. 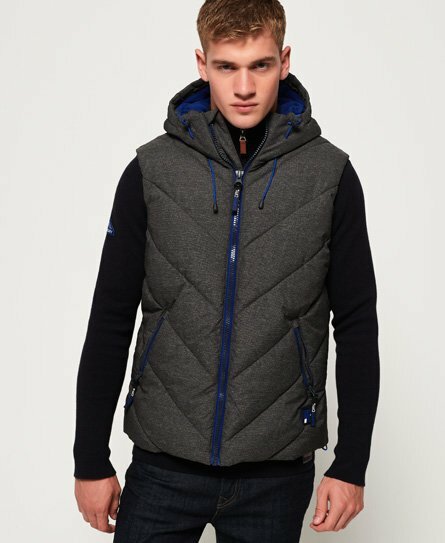 With a range of men’s hooded gilets, non-hooded and lightweight the choice is yours. 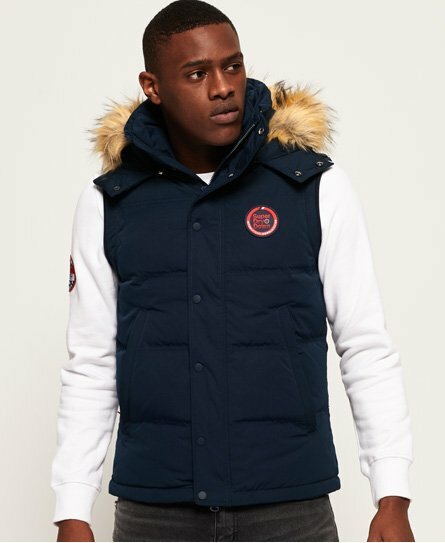 In a variety of quilted designs and colours to pick from, the gilet is the ultimate layering piece. 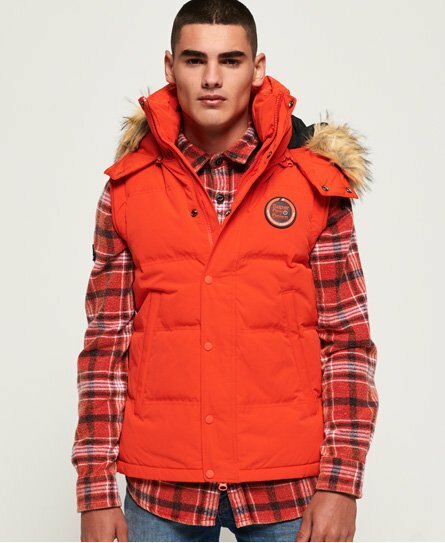 Work it over your favourite hoodie and tee and be prepared for those unpredictable weather days.